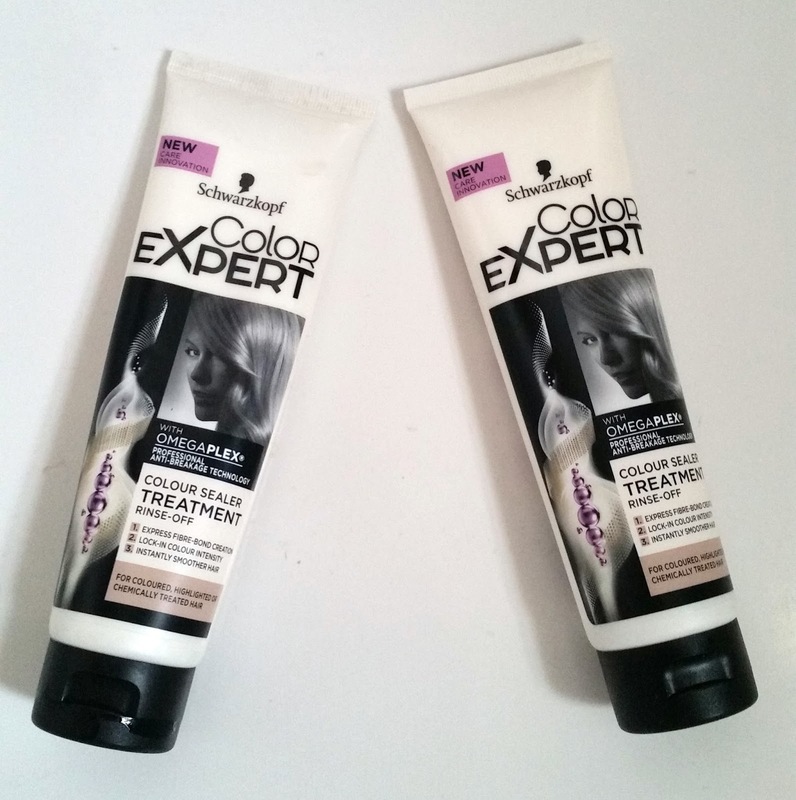 Home / HairCare / Schwarzkopf Color Expert Colour Sealer Treatment With Omegaplex. Schwarzkopf Color Expert Colour Sealer Treatment With Omegaplex. 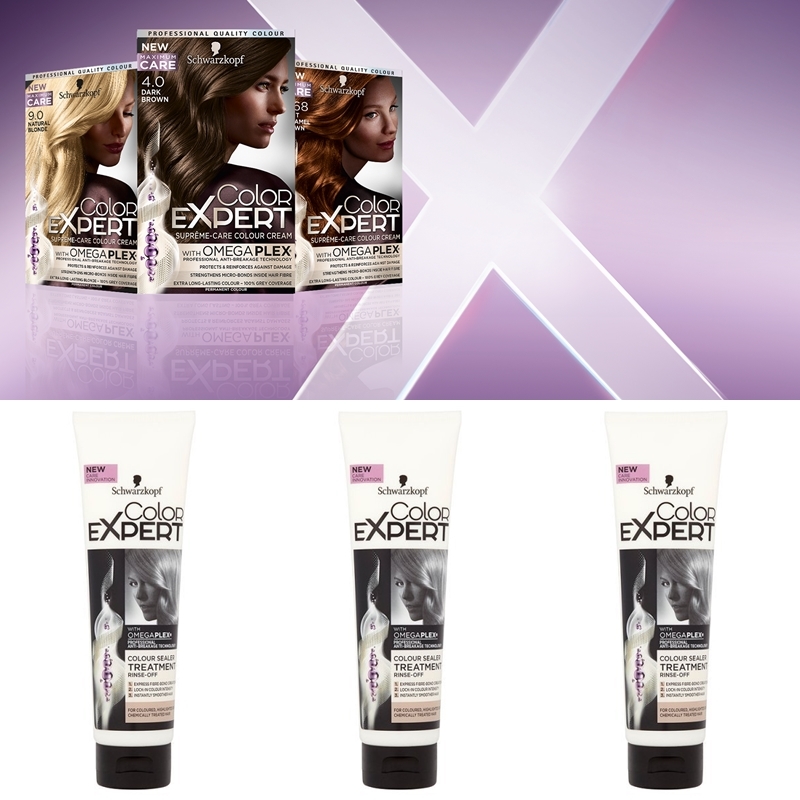 Schwarzkopf Color Expert Colour Sealer Treatment with omegaplex has been specifically developed for complimentary use with Color Expert or any other home hair colour brand for perfect colour beauty & visibly better hair quality. 1. Express Fibre-Bond Creation. 2. Lock-In Colour Intensity. 3. Instantly Smoother Hair. Schwarzkopf offer the colour and care Expert - their first home hair colour with Omegaplex Professional Anti-Breakage Technology. The innovative formula, inspired by the professional PLEX and BOND revolution, is available in 15 luscious shades including Rich Brunettes, Luminous Blondes, Deep Amethyst, Intense Red and Natural Black, delivering up to 100% grey coverage. * Strong healthy hair. The fibre structure is strengthened, broken micro-bonds are repaired and the hair is protected against future damage. * Colour intensity is locked-in and hair is left visibly shiny. * Easily detangled and smoother hair that's touchably soft. Aqua, Cetearyl Alcohol, Isopropyl Myristate, Behentrimonium Chloride, Distearoylethyl Hydroxyethylmonium Methosulfate, Polyquaternium-37, Magnesium Chloride, Magnesium Citrate, Amodimethicone/Morpholinomethyl Silsesquioxane Copolymer, Hydrolyzed Keratin, Panthenol, Cocodimonium Hydroxypropyl Hydrolyzed Keratin, Prunus Armeniaca Kernel Oil, Stearamidopropyl Dimethylamine, Cetyl Palmitate, Dimethicone, Phenoxyethanol, Isopropyl Alcohol, Methylparaben, Parfum, Citric Acid, Dicaprylyl Carbonate, Cetrimonium Chloride, Guar Hydroxypropyltrimonium Chloride, Sodium Hydroxide, Limonene, Lauryl Glucoside, Trideceth-5. Apply gently on wet hair, leave-in for one minute. Rinse thoroughly. For best results use once a week. The 150ml squeezy tube with flip top lid easily dispenses just the right amount for you to saturate your hair. Obviously depending on the length of your hair, you determine how much you will need to use. The consistency is that of a conditioner so doesn't feel heavy when dispensing in your hands to then apply to your hair. You must remember this is a colour sealer treatment, so does not offer moisturising benefits like a hair mask can achieve, I would suggest this would be the last step in your hair care routine when washing your hair so you would shampoo, mask, conditioner, then use the colour sealer treatment. 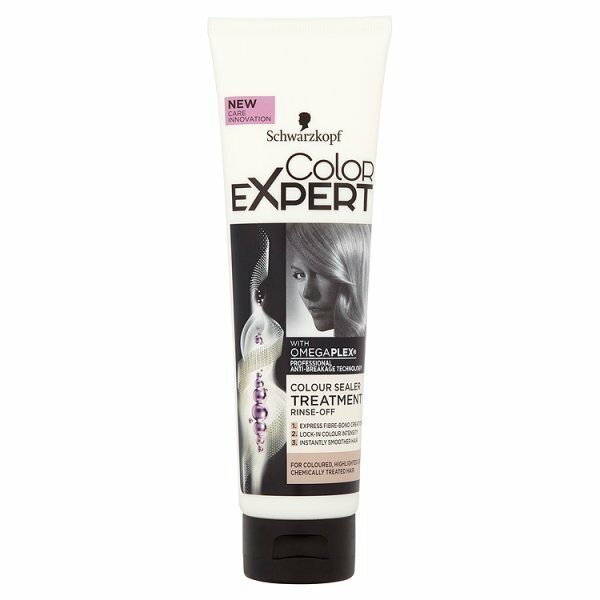 The Schwarzkopf Color Expert Colour Sealer Treatment With Omegaplex is sealing the hair, which helps the hair strands become smooth, the smoother the hair strands the better your hair will reflect light and this will instantly transform dull lifeless hair. Only using this twice i have noticed my hair does feel stronger when wet and is more smoother and brighter when dried. Wanting to know more? Find out here - Colour Sealer Treatment . X Neil.